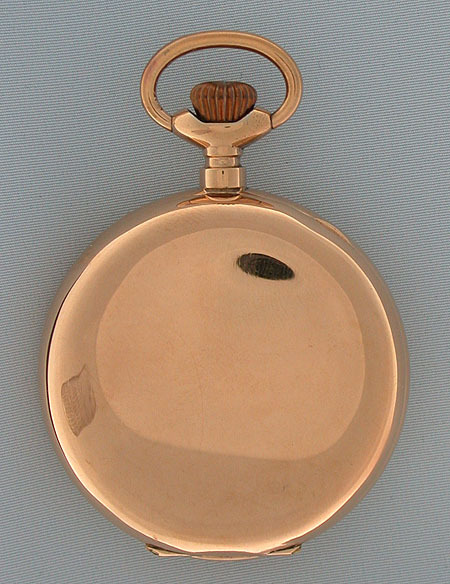 Fine and scarce Mobilis 1 minute tourbillion antique pocket watch circa 1900. 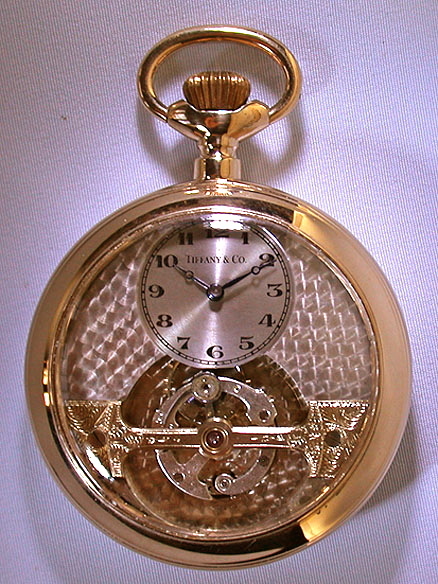 Original silver dial with the large tourbillion taking up half of the opening. Plain polish gold filled or gold plated case. In unusually fine condition throughout. Outstanding example. 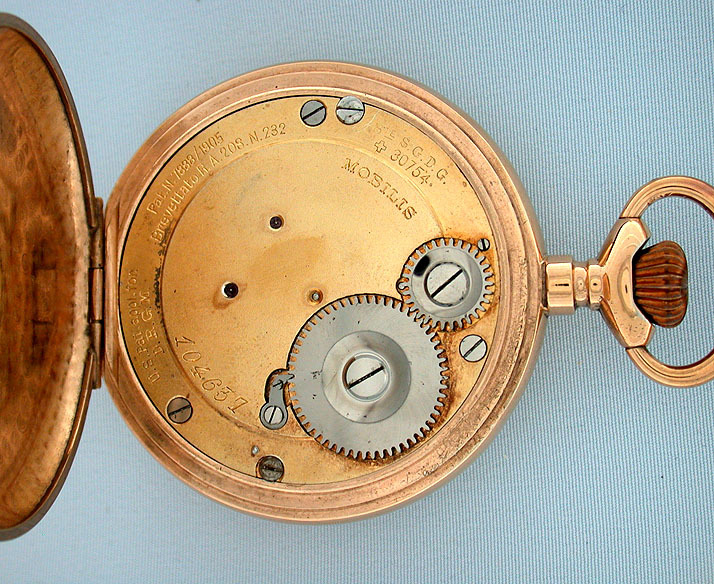 In this watch the entire escapement rotates to eliminate verticle positional errors.